For the last two weeks, the family of a missing Norristown mother have been fearing the worst. Jessica Guidici, 32, had been missing for eight days when authorities finally listed her as missing. In her absence, four children were left without a mother. The longer family went without hearing from her, the more concerned they grew, as no one in the family who has spoken out about Guidici’s disappearance made any indication she would leave her children of her own free will. Their concern was only compounded by the circumstances surrounding the last confirmed sighting of Guidici. She was last seen on June 12th in the local Norristown McDonald’s parking lot around 9:00 in the morning. According to the Find Missing Jessica Guidici page, “She was last seen with Alex Webster, who has also since gone missing. Webster has deleted his Facebook account…According to the press release, Jessica was in visible distress when she was last seen.” Other witnesses told various media outlets she was visibly upset and crying. Despite these reports, her case was not being treated as suspicious. In a Facebook post, one of Guidici’s close friends expressed her frustration, “Even if she WAS MAD AT HER MOM AND FELL IN LOVE AND WANTED TO RUN AWAY, she would have called one of us. No matter what.” It sounds ludicrous given the reported circumstances of her last sighting, but this is not uncommon in the case of missing adults. Without any evidence of a disturbance, law enforcement are not always able to assume the worst right away, as adults can come and go without explanation. 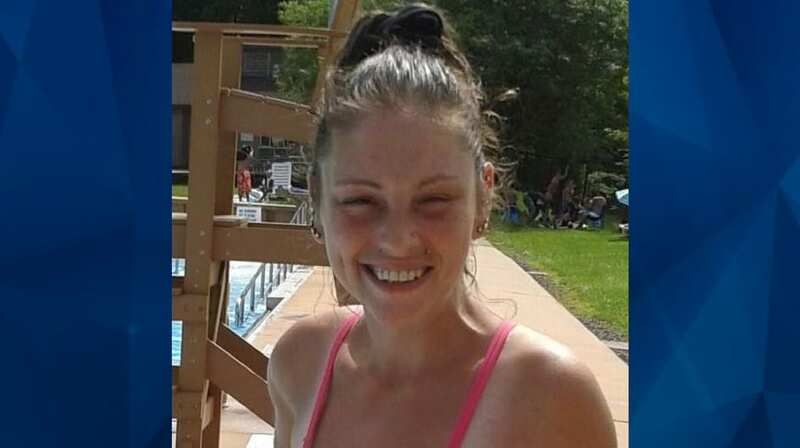 On June 27th, Norristown law enforcement reported Jessica Guidici had been found safe. She told investigators she dropped out of contact with her family of her own free will and advised she had never been in danger. While her family can breathe a sigh of relief she’s been found alive, the circumstances of her disappearance still remain a mystery. Carie McMichael is the Communications and Media Specialist for Lauth Investigations International, writing about investigative topics such as missing persons and corporate investigations. To learn more about what we do, please visit our website.